The Jones and Upchurch Real Estate Team is dedicated to delivering a level of service unequaled in our community. 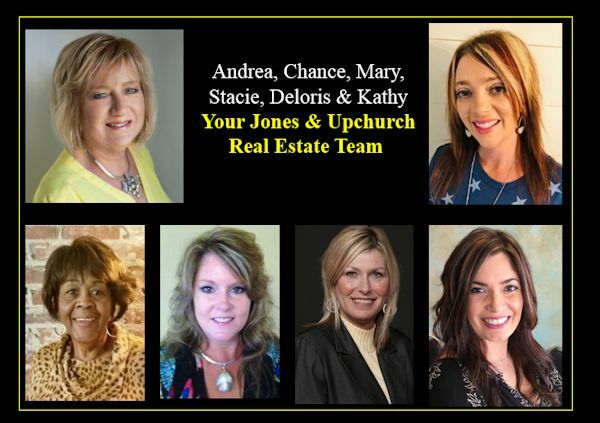 We share a spirit of pride, teamwork, Christian principles, excellence and respect for those who depend on our expertise, making these values the hallmark of Jones and Upchurch Real Estate Agency. To be the first choice for our community and surrounding areas real estate needs because of our level of excellence. Buying a home or property? We'll take the time to listen to your needs and desires, and find your dream home or property. Your total satisfaction is our number one priority. Selling a home or property? We will get your home sold for top dollar and in a timely manner. Our online and offline marketing programs will give you the edge you need to sell your home. We don't want to just list your home; we want to sell it! Fast! Relocating? 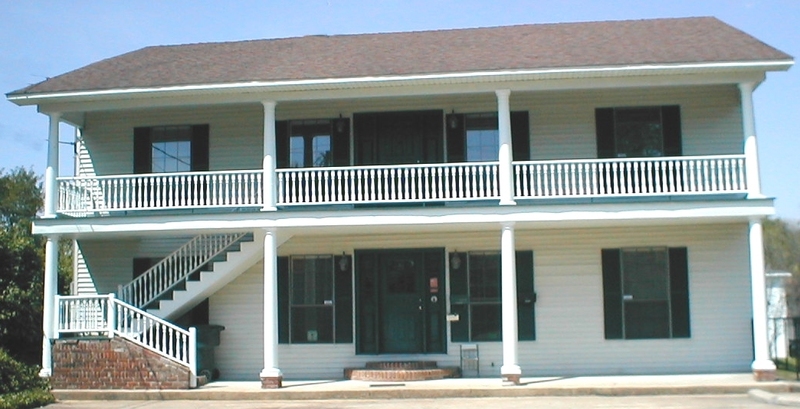 If you are moving to the Vicksburg-Tallulah-Lake Bruin-Port Gibson area, we can assist you in collecting the information you need, and make your transition as smooth as possible. Feel free to contact us for any information. We love to assist people in relocating, and have helped many people move to our area! one of America's best places to live, visit, work and play.